Watch NCIS Season 16 Episode 16 online via TV Fanatic with over 5 options to watch the NCIS S16E16 full episode. Affiliates with free and paid streaming include Amazon, iTunes, Vudu, CBS All Access, and CBS All Access (Via Amazon Prime). 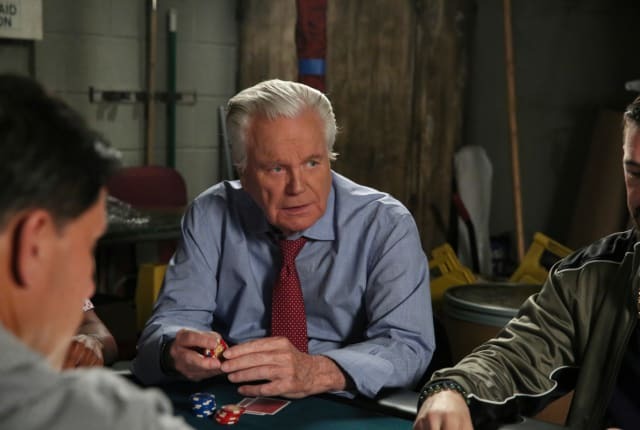 On NCIS Season 16 Episode 16, Jimmy is torn between family and work after his father-in-law asks him to tamper with evidence from a murder investigation.